In the latest Anonymous KKK list update, the group has distanced itself from yesterday's release of a list of prominent politicians who are also members of the famed group. 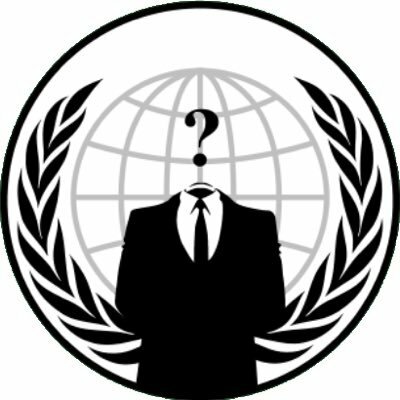 According to Anonymous–which is decentralized, and has no single leader making its decisions–yesterday's list was unintentional, and not necessarily part of what will be the official release on Thursday, November 5th. Affleck was featured on the popular PBS show Find Your Roots this past autumn. 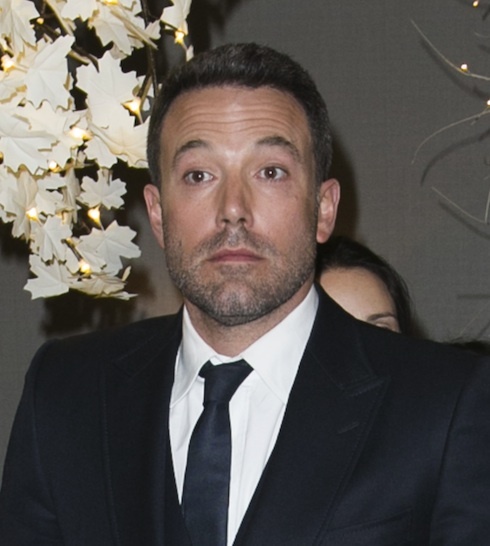 As a result of the Sony e-mail hacks, though, an unusual request he made of the show's producers has come to light: Affleck requested that they suppress information about things his family did over a century and a half ago.